Israeli administration has delivered notices for the demolition of dozens of makeshift Bedouin homes of Abu Nawar village, east of Jerusalem. Accordig to the PNN, the notices of demolition delivered by Israeli administrative staff were of two parts. The first part was an order for house owners to halt the development of the makeshift homes, and summons to a court session to be held August 8, 2015. Lawyer and president of the Defense Committee for Lands and Settlement Resistance east of Jerusalem, Basem Bahr, said that the Civil Administration had arrived at the Bedouin village under protection of Israeli forces. 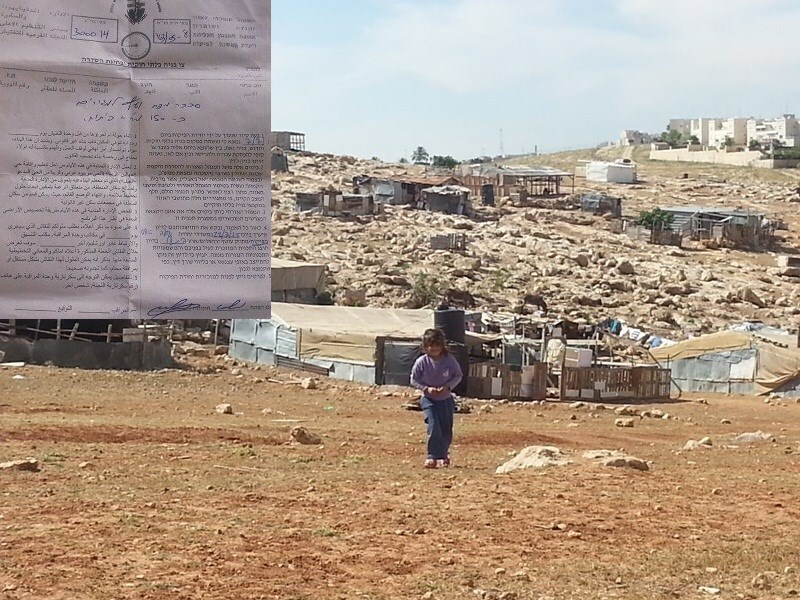 They stormed the village of Palestinian Bedouins and delivered the notices to families -- a notice on their obligation to demolish their buildings, evacuate the area, to attend the court meeting and to discuss their own relocation. Bahr said that the relocation of Bedouins will increase the daily suffering endured by the Palestinian people noting that the procedure of moving a community from one area to another without their agreement is forced relocation, which is a crime punishable under international law. 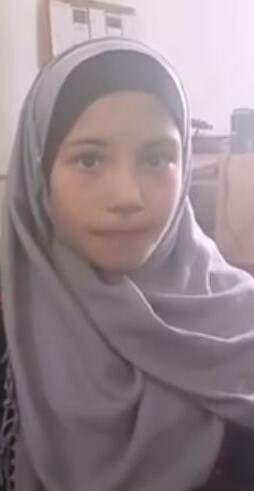 Younis Mohammedayn, speaking for the Mohammedayn family of the village, clarified that ‘the Civil Administration staff entered the region the day before yesterday and photographed Abu Nawar village, using drones with cameras. They delivered notices to 40 families in the community, as well as to institutions such as the municipality’s Shamou’ nursery. 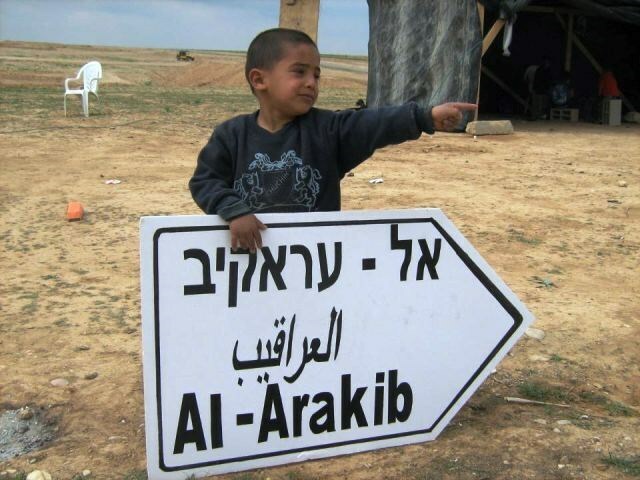 Israel has, in recent months, escalated its project for the relocation of Bedouins currently residing east of Jerusalem. The communities are being forced into uninhabitable zones near main roads, away from water supplies and now next to landfill sites. The Israeli Occupation Forces (IOF) expelled a Palestinian farmer from his field in Beit Ummar town to the north of al-Khalil on Tuesday. 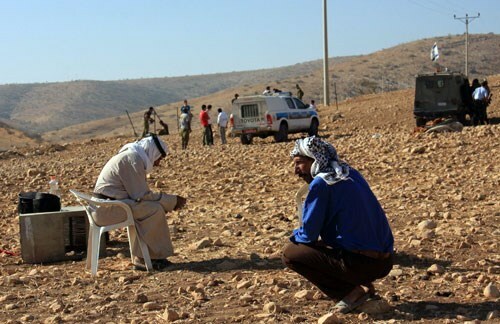 Muhammad Awad, the spokesman of the Popular Committee against Wall and Settlement, said that the farmer Muhammad al-Salibi was expelled under the pretext of not having a permission to enter his own field. 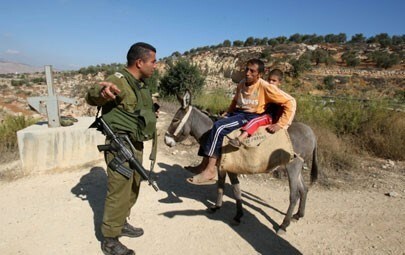 He added that the IOF soldiers threatened to fire tear gas bombs at him and his family before they pulled out. Al-Salibi has been assaulted many times by the IOF soldiers and settlers inside his land as part of their attempts to take control over it. 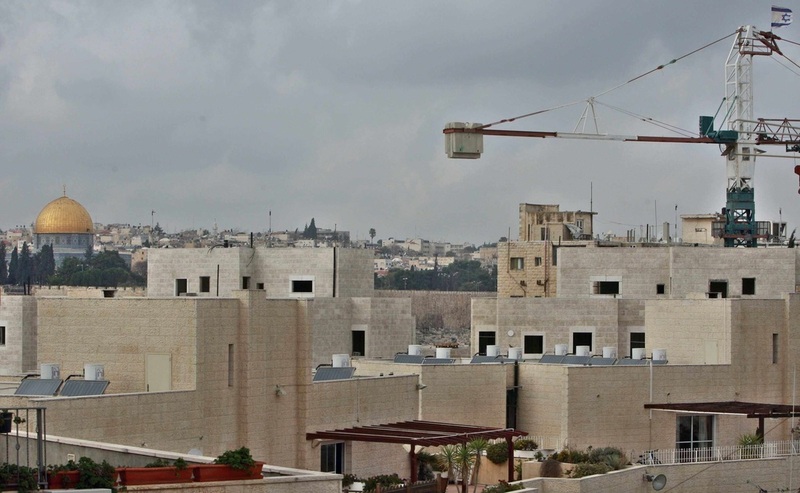 The Jerusalem municipality is exploiting “empty land cultivation orders” in order to take over land belonging to the East Jerusalem village of Issawiya. The 'empty land cultivation orders', posted over more than 700 dunams of Issawiya land last week, mean the Jerusalem municipality intends to landscape the area, create pathways and install facilities. The Israeli newspaper Haaretz notes that there is no other known case in which municipal cultivation has been applied to such a large area of land outside of the city limits; these orders normally apply to small areas with the city. Last week Issawiya residents invited journalists, activists, diplomats and Knesset members to come see the area and learn about the situation. Israeli mayor of Jerusalem, Nir Barkat, ordered that 600 dunums of Palestinian lands in al-Issawiya, in northern Occupied Jerusalem, be temporary confiscated allegedly for gardening purposes, Peace Now reported afternoon Saturday. The misappropriation order was issued using a special municipal law that allows the municipality to exploit an empty lot for public uses for five years in cases where the owner does not develop it. Al- Issawiya locals found the orders spread out in their fields. The lands in question have been targeted by the Israeli occupation authorities in recent years, when a plan to declare them a National Park was promoted in order to create an Israeli dominated continuity between Occupied Jerusalem and the area of E1. The park is also meant to block the potential development of the adjacent neighborhoods of al-Issawiya and al-Tur. It is required according to the law that the land owners refuse or choose not to make use of the tracts. When the owner wants to use his or her private property they are allowed to do so in accordance with the approved construction plans, Peace Now further stated. In the case of al-Issawiya, the owners wish to make use of their lands. One month ago, the municipality uprooted trees that were planted by the Palestinians under the pretext of unlicensed cultivation. Thus, it seems now very hard to explain why a Gardening Use Order is required in such case when the owners wish to do the farming on their own. According to analysts, it seems that in order to bypass the need to declare the lands as National Park, the Israeli occupation authorities are trying to take over the lands through other illegal means. 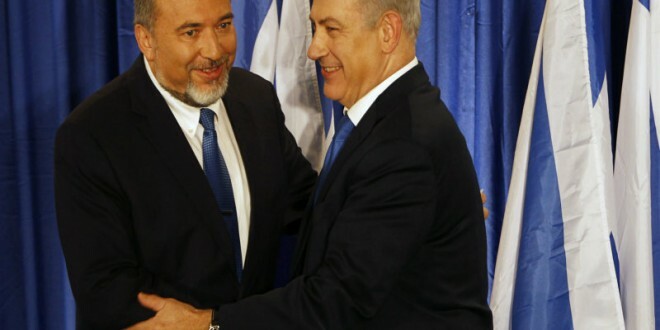 Peace Now added that the goal of the Israeli authorities is to prevent any potential Palestinian capital in East Jerusalem by taking over and blocking the lands necessary for the future development of a viable Palestinian state. 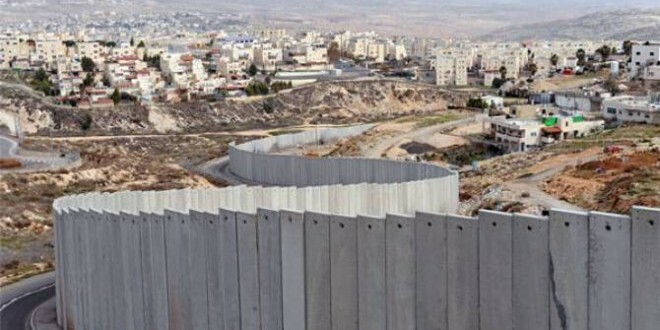 The Jerusalem Municipality and the National Parks Authority seem so obsessed with creating an Israeli dominated corridor in the area, making use of the law only as a pretext for a political agenda. Israeli bulldozers razed Thursday al-Araqib village in Negev to the south of 1948 occupied Palestine for the 86th time since 2010. 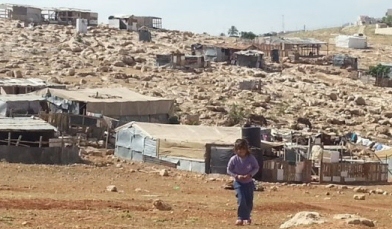 Sayih al-Touri, the village’s mayor, said Israeli heavy military vehicles and bulldozers razed the houses in the village after evacuating residents by force regardless of the sanctity of Ramadan fasting month. Touri told Quds Press that razing the village goes in line with the Israeli plans to make its inhabitants abandon their lands and move to other towns for the sake of settlement expansion. The Israeli Occupation Authority (IOA) is still working on Prawer Plan which threatens to displace tens of thousands of Palestinians and to confiscate 850,000 dunums of their lands in Negev despite the announcement of halting work on it, he pointed out. 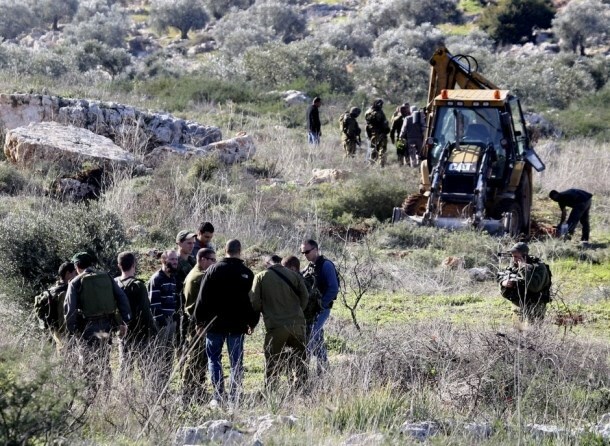 The Israeli occupation Forces (IOF) on Thursday notified two Palestinian families of a decision to knock down a home and a water well east of al-Khalil’s southern town of Yatta on the same day as Israeli bulldozers razed cultivated land lots in the city. The IOF soldiers rolled into Khirbet al-Deirat and handed the Palestinian citizen Ahmad Salama Mohamed a demolition notice, coordinator for the local anti-settlement committee, Rateb al-Jabour, told the PIC. The IOF also notified the Palestinian civilian Ali Mohamed of their intents to knock down a water well of his under the pretext of unlicensed construction, al-Jabour added. The IOF has given the two families a seven-day-span to carry out the demolition order. Meanwhile, Israeli bulldozers razed Palestinian cultivated land tracts east of al-Khalil city. A PIC news reporter quoted eye-witnesses as stating that the Israeli army bulldozers leveled Palestinian agricultural lands in the area without updating the locals on the reasons for the move. Large Israeli army troops showed up at the scene and escorted the bulldozers without prior notice. Al-Khalil city has often been subjected to land misappropriation, arbitrary demolitions and attacks by the Israeli occupation army and settlers. Israeli soldiers invaded, on Thursday at dawn, Yatta town, east of the southern West Bank city of Hebron, and handed demolition orders against a home, and a water well. 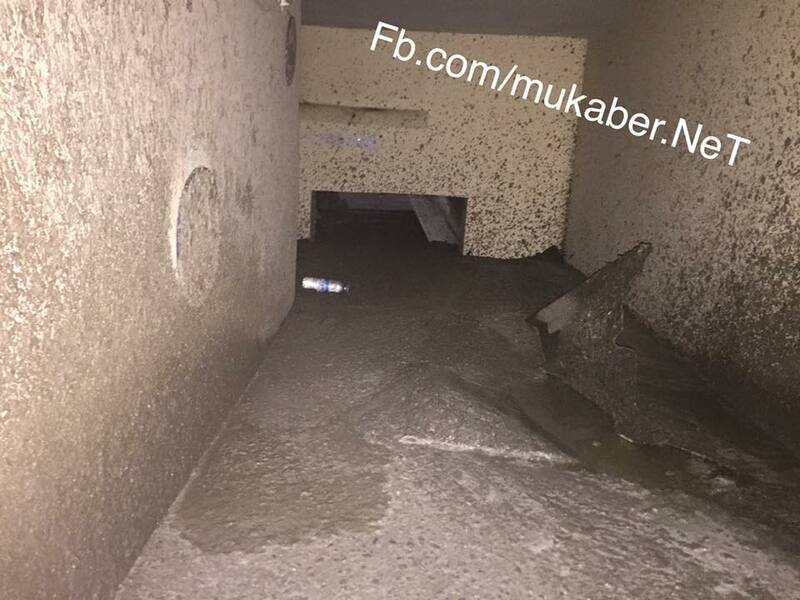 Soldiers also invaded Beit Ummar, searched homes and summoned two Palestinians. The soldiers, accompanied by personnel of the “Civil Administration Office,” invaded an area east of Hebron, and uprooted four Dunams (0.98 Acres) of agricultural lands, near Settlement Road #60. The land belongs to Mohammad Mustafa Jaber. In addition, soldiers invaded the Deerat and Um Sharara areas, east of Yatta town, and handed resident Ahmad Mohammad Salama a demolition order against his home, and a similar order targeting a water well, owned by Ali Ibrahim Mohammad. 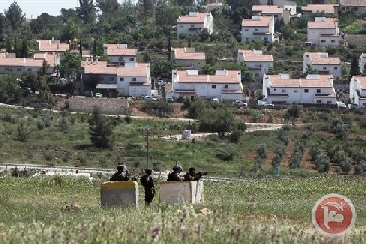 Soldiers also invaded Beit Ummar town, north of Hebron, stormed and searched several homes in the al-Baten area, and handed Sultan, 20, and his brother Mohammad Mahmoud ‘Aadi, 18, military warrants for interrogation in the Etzion military and security base. Also on Thursday, a Palestinian child suffered bruises to her leg, after an Israeli police officer pushed her, and caused her to fall, near the Al-Aqsa Mosque in occupied Jerusalem. On Wednesday evening, Israeli soldiers invaded the al-‘Eesawiyya town, in Jerusalem, and deliberately caused damage to several cars. The invasion also led to clashes with local youths. The Israeli army forced, earlier on Wednesday, the family of Odai Abu Jamal, from their home in Jabal al-Mokabber, in occupied Jerusalem, and poured concrete in the property, completely sealing it shut, and weld shut its exterior doors and windows. The al-Mokabber News Agency said the soldiers poured concrete inside the home, at least two meters high, rendering it completely shut, and useless. Abu Jamal was killed on November 18, 2014, after he and his cousin Ghassan Abu Jamal, carried out the Har Hof Synagogue attack, in West Jerusalem, killing four Israelis, and wounding twelve others. Israeli forces, in the early hours of Wednesday morning, have welded shut the home of Odai Abu Jamal, in Jabal Al-Mukabber neighborhood, occupied East Jerusalem, after evacuating it and imposing a military cordon around the area. Local sources said, according to the PNN, that an overwhelming number of soldiers broke into the neighborhood at about 3 AM, evacuated the home and began the welding process. The family said that soldiers prevented them from approaching the house, and forced them to go away. Eyewitnesses said that soldiers have kidnapped one youth, because he approached the house during the closure. His identity is still unknown. Odai and his cousin, Ghassan Abu Jamal were killed on November 18, 2014, by Israeli soldiers, after they attacked the Synagogue of Har Nof settlement, West Jerusalem. The attack resulted with the killing of four Israelis, and wounding 12 others. The bodies were kept for more than one and a half months, and the Israeli supreme court ruled that their homes be demolished in the second half of 2014. The Israeli police and personnel of the “Israel Land Administration” invaded, on June 29, the local church in the depopulated Christian village of Eqreth, in ‘Akka (Acre), and confiscated all of its furniture and belongings. Father Khoury told Al-Arab News Agency that officers and an official searched the church, confiscating everything, including chairs and tables, in addition to destroying and uprooting plants in the church compound. He added that the Israeli government is practicing illegal policies meant to terrorize Palestinians and force them to leave their historic land. 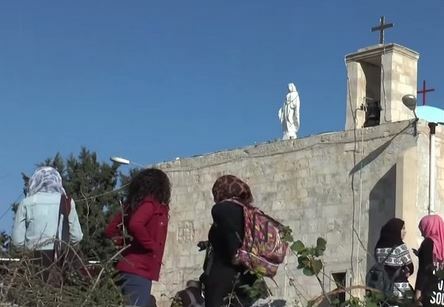 Al-Arab has quoted the head of the Eqreth Residents Committee, Dr. Ibrahim Atallah, stating that the police even confiscated an electricity cable that is used by the church. Eqreth is a Palestinian Christian village, one of hundreds of Palestinian villages and towns depopulated and destroyed by the Israeli forces prior to the establishment of the state of Israel in the historic land of Palestine. It is located near 25.5 Kilometers northeast of ‘Akka, on a hill 550 meters above the sea level, and only a few kilometers away from the Lebanese border. Its inhabitants largely took refuge in nearby villages, and in Lebanon, between 1948 and 1951, after repeated attacks by armed Israeli groups. Eqreth had around 50 homes and 339 inhabitants in 1931, and nearly 490 inhabitants in 1945. It is surrounded by two Israeli settlements; Shomra, established in 1949, and “Even Menachem” that was established in 1950. In 1980, Israel established “Gornot HaGalil” settlement on the village lands. The only building that it still standing in Eqreth is the Roman Catholic Church, while the internally displaced inhabitants continue to hold both repeated protests, demanding their right to return, and annual summer camps to teach the children about their village, history and steadfastness.